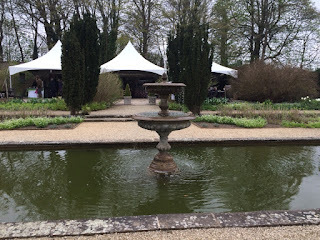 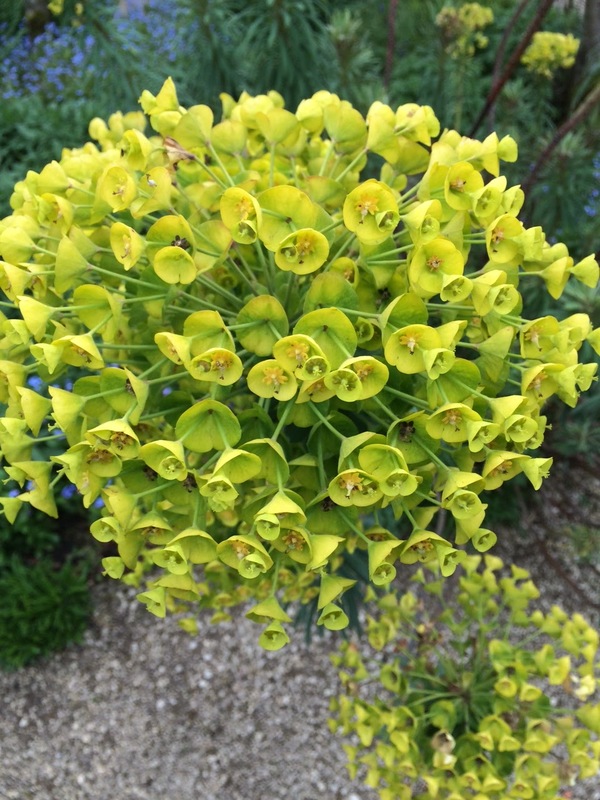 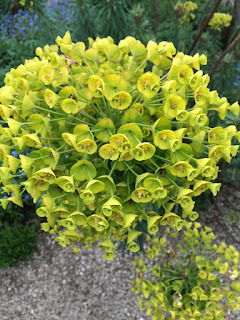 This month the gardening group visited the Loseley Spring Garden Show and had a wonderful time. 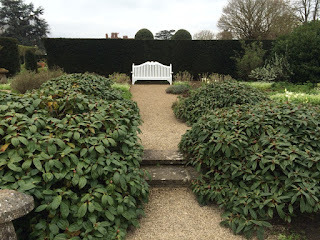 The gardens were in full Spring swing with tulips and euphobias in flower. 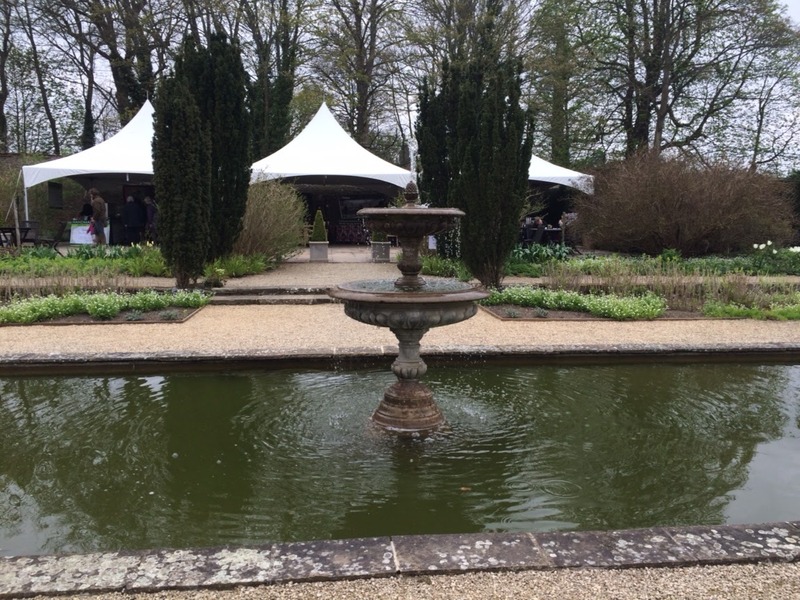 There were also lots of garden, plant and homeware stalls for us to look around. It was really lovely to have a good turn out of ladies including some new faces.